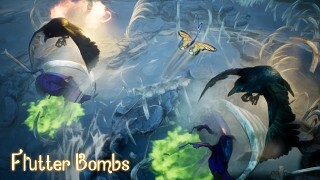 Flutter Bombs started as a study of environment and landscape development tools in UDK. 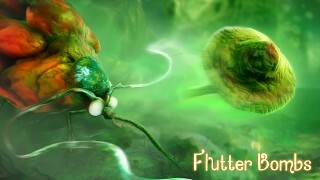 As the environment evolved, a game started to take shape that involved the flight and travels of a butterfly. 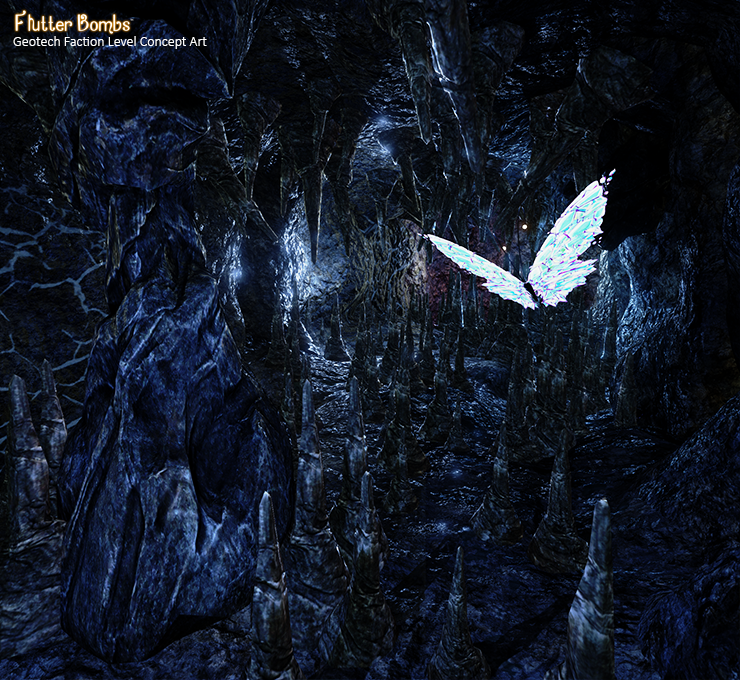 As I learned more about the engine (and eventually as UE4 arrived), it was quite natural to weaponize the butterfly. 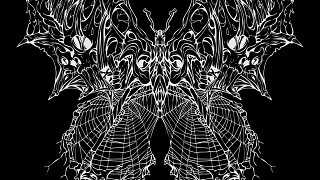 The game quickly became an aerial combat experience with a heavily armed butterfly equipped for both air and ground based combat. 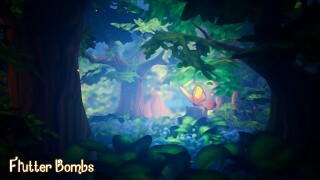 This game also became a study in multi-platform game development. The PC version was a 6 DoF flying game, there was a mobile version that was a twin stick shooter, and we built a version in VR that was an on-rails experience. 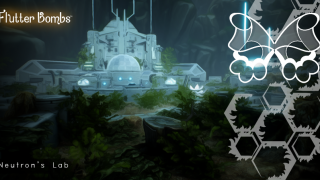 We've now focused development on building out the twin-stick shooter for console with 4 player local co-op, 10 wingsets to unlock, and arena based procedural levels each of which have a unique environment. After our launch on console, we hope to bring this version back onto the other platforms as well. Explore the depths of the earth with the Geotechs uploaded by sporx Jun 9 2015 (303 views) - Building the virtual reality experience for the geotech faction in Flutter Bombs.